With Tony Bilek Designs you can rest assured that your print product will turn out right the first time. We offer superior quality printing all backed by our 100% quality guarantee. Don’t compromise on quality or high prices. 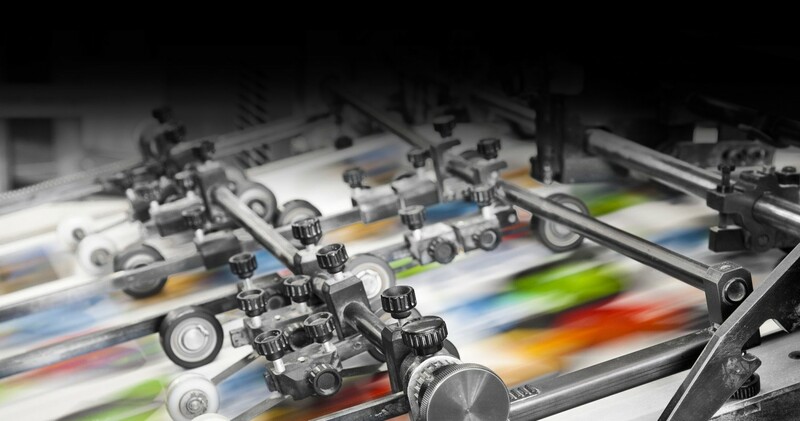 We are proud to offer our superior quality printing at the best possible price.